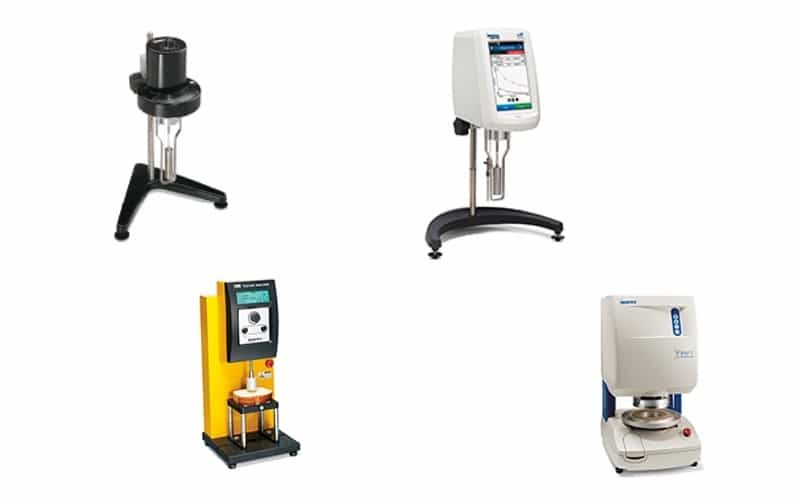 Leader in viscosity, texture analysis, and powder flow instrumentation. The standard in viscosity measurement and control of liquids and semi-solids. Quick and easy analysis of powder flow behavior in industrial processing equipment.